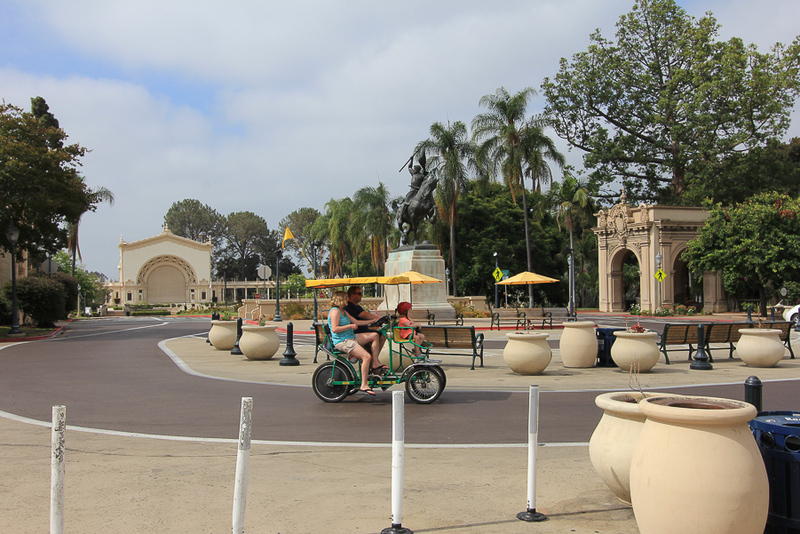 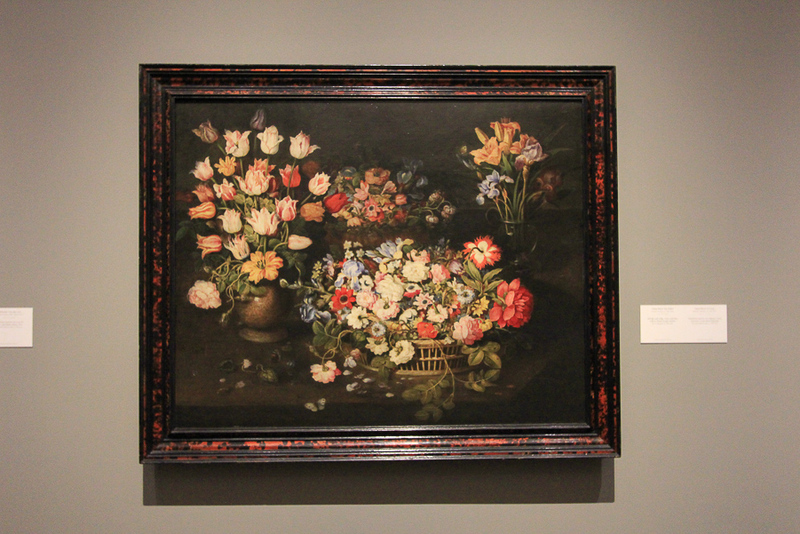 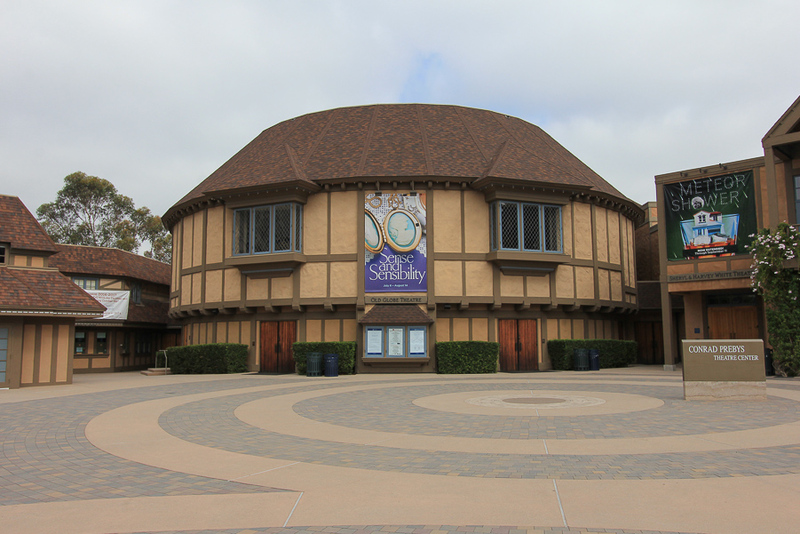 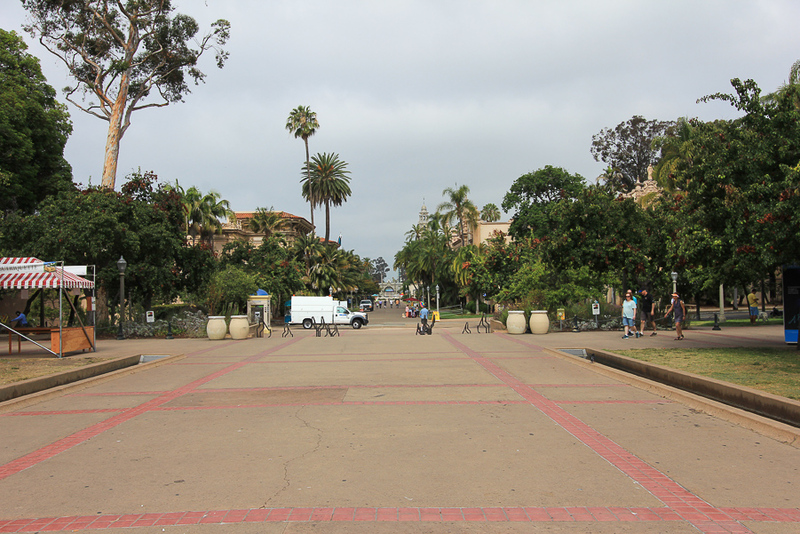 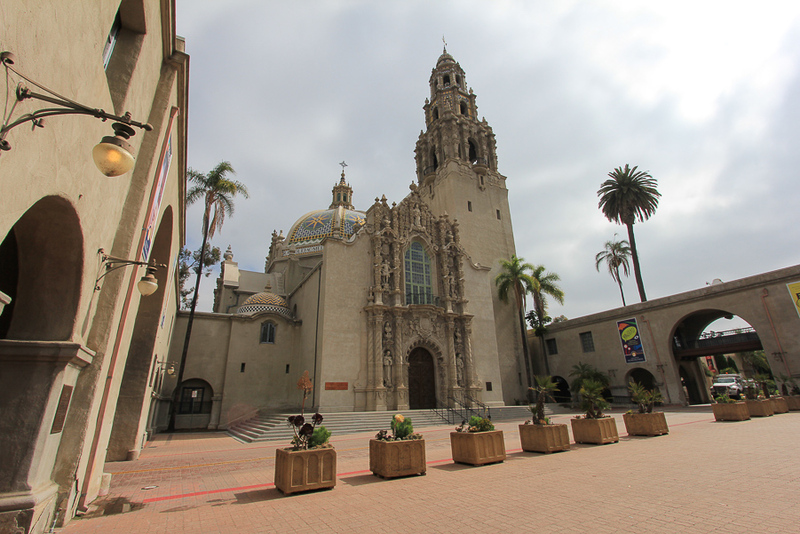 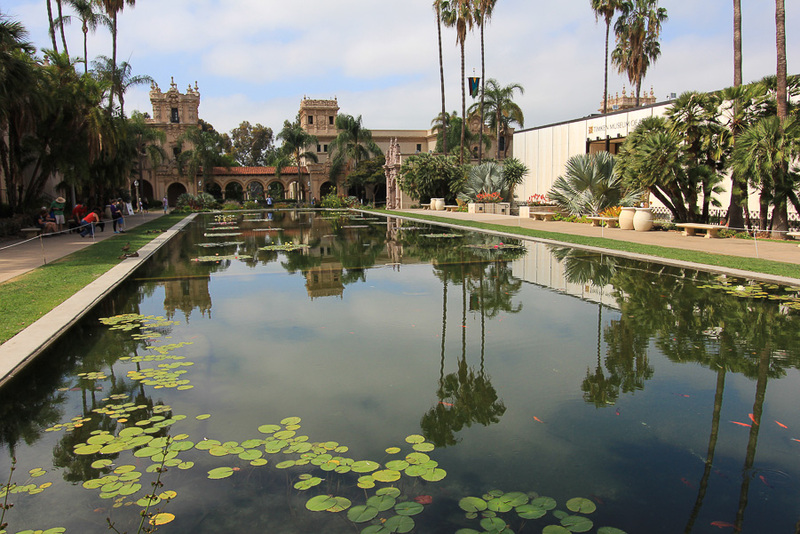 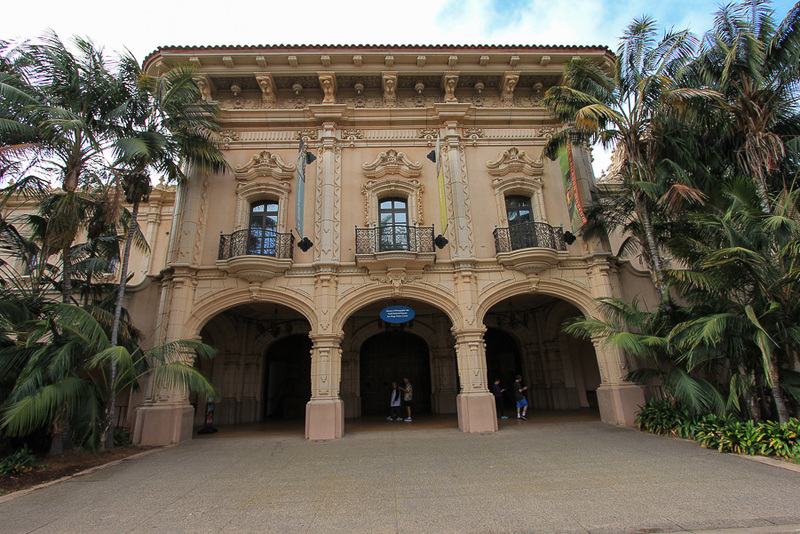 July 14, 2016 - Today we tested the "outer limits" of our day trips by driving down to San Diego into Balboa Park to see the San Diego Museum of Art. 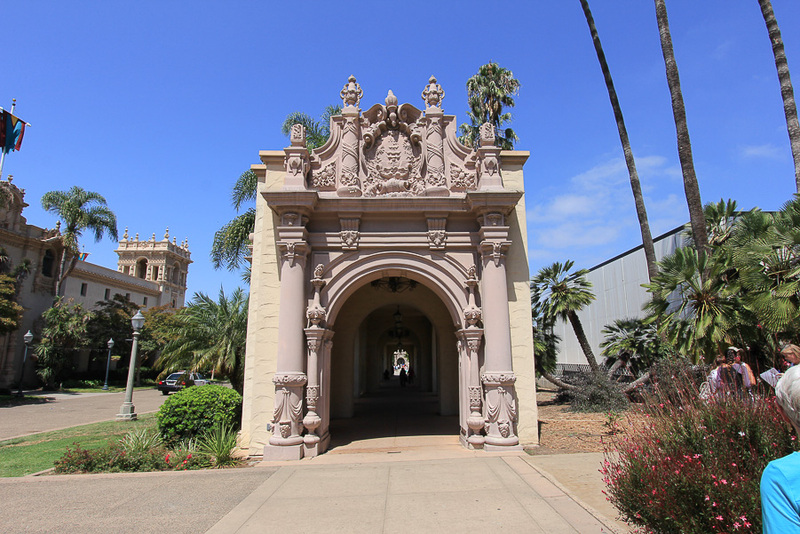 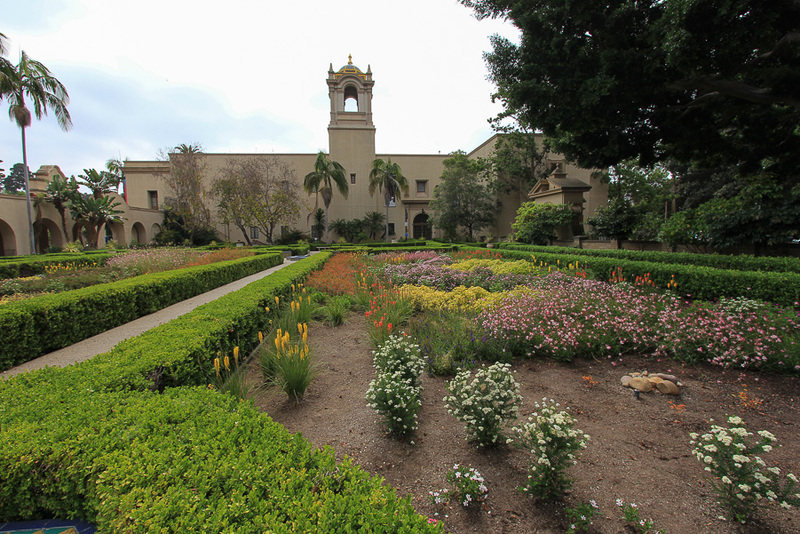 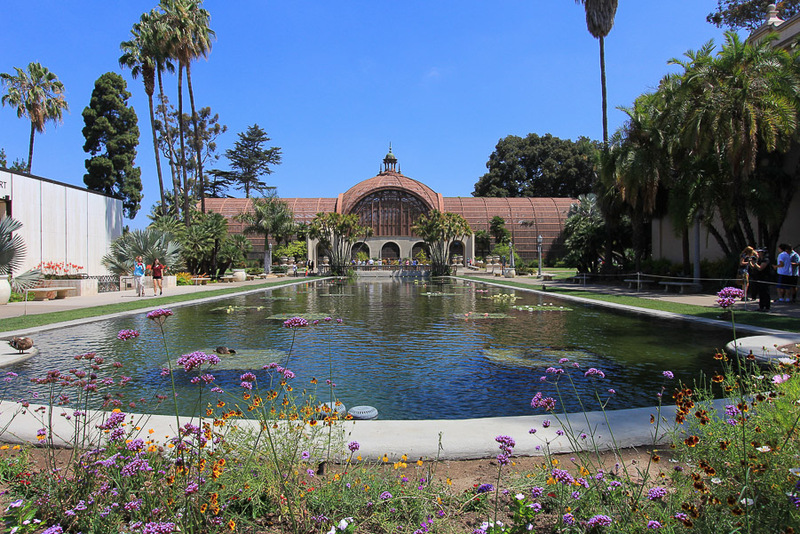 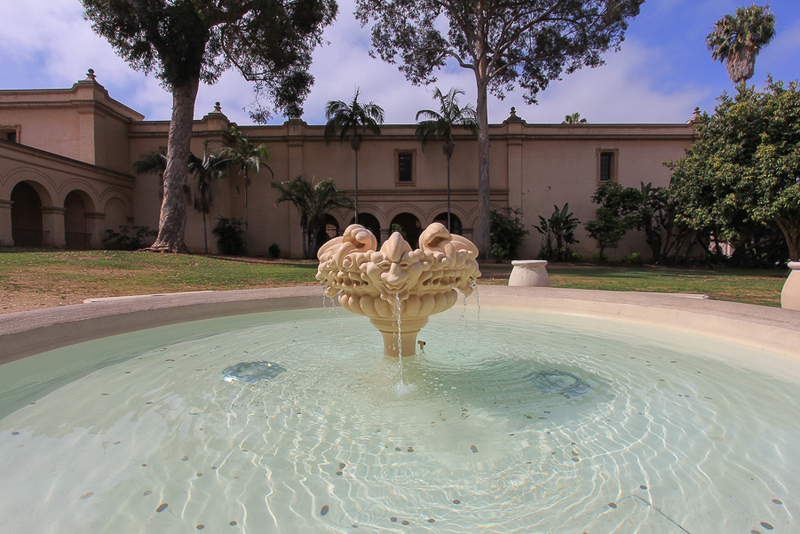 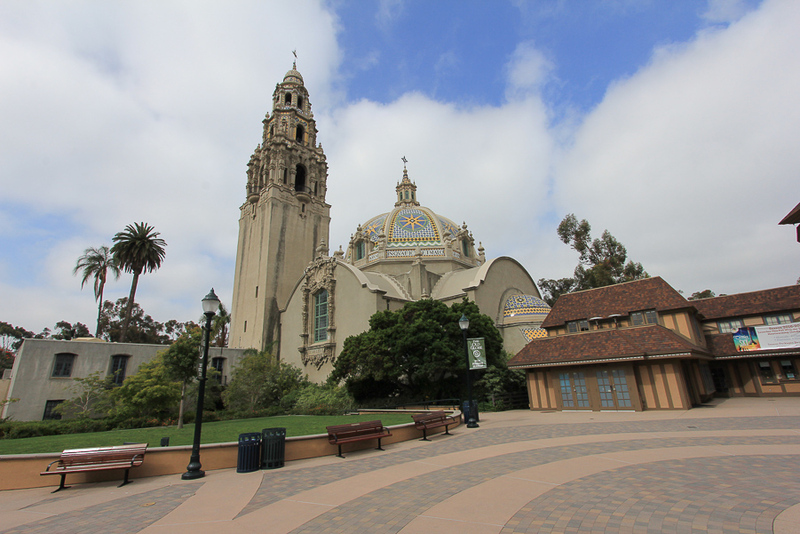 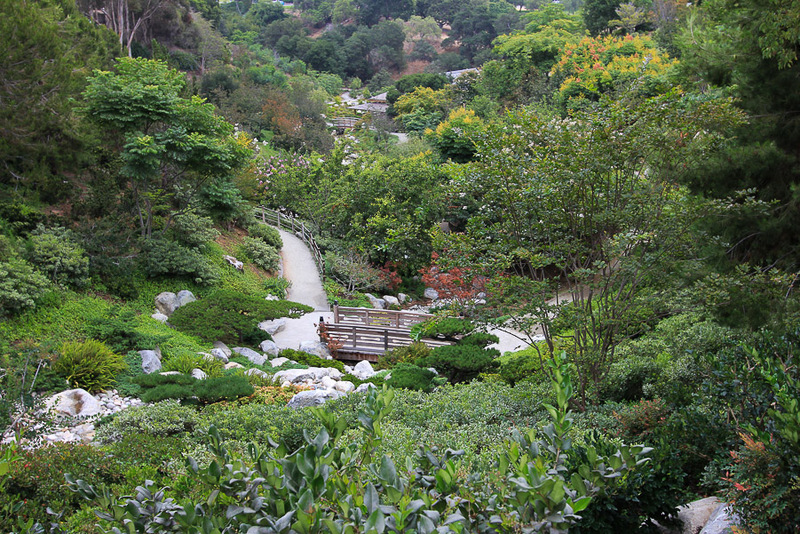 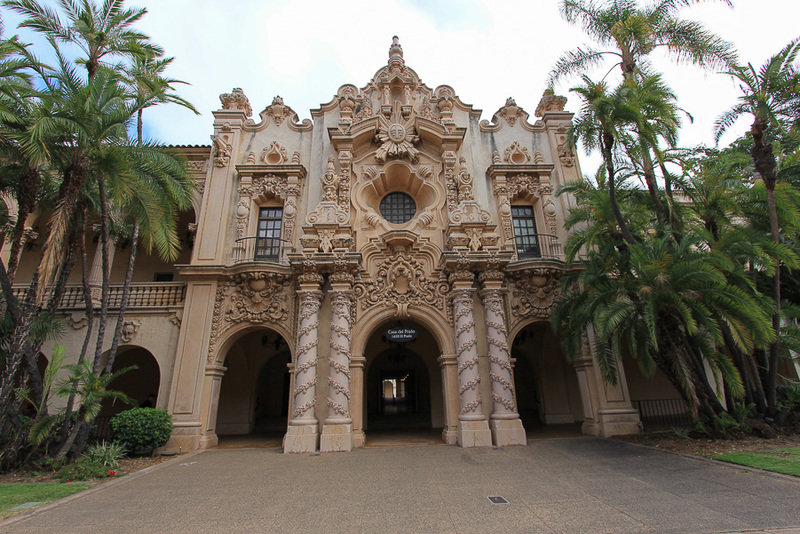 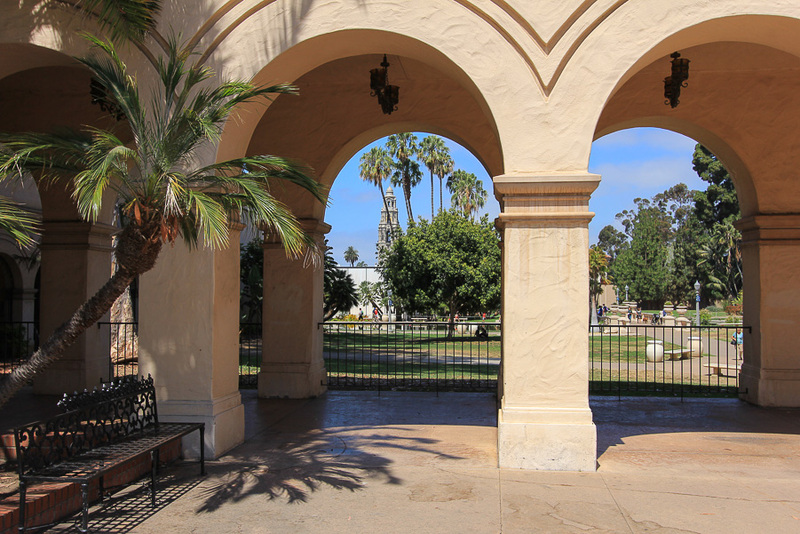 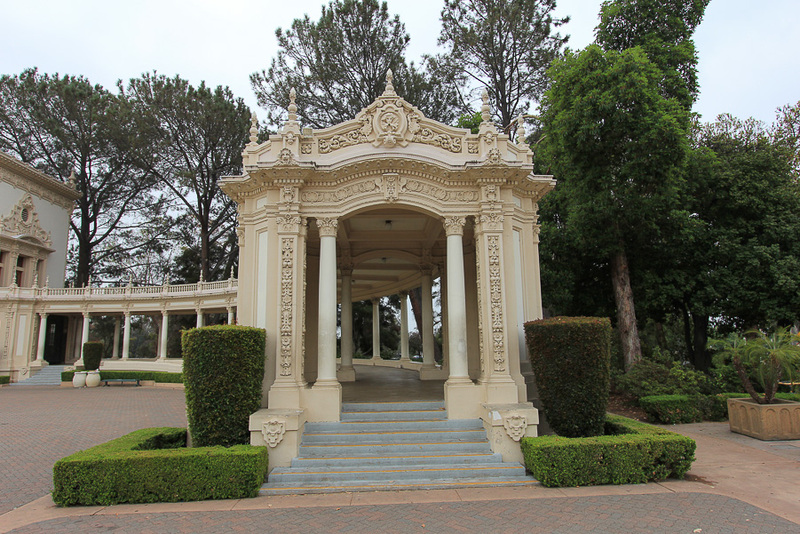 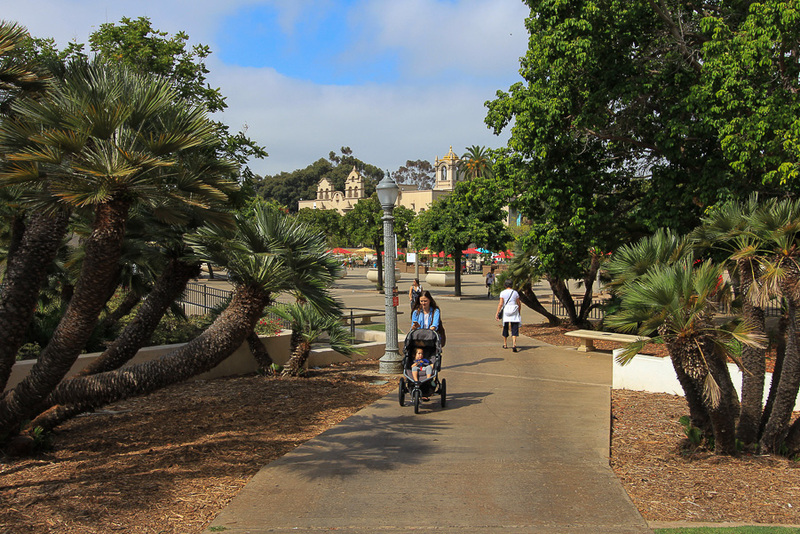 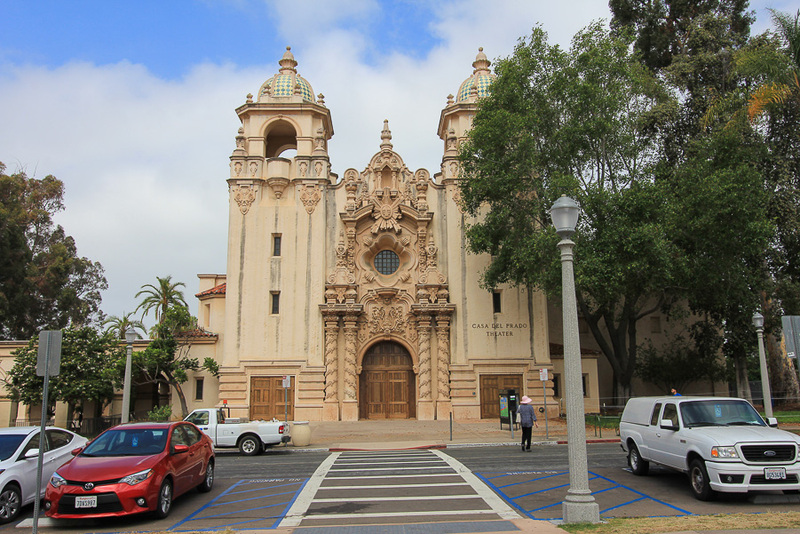 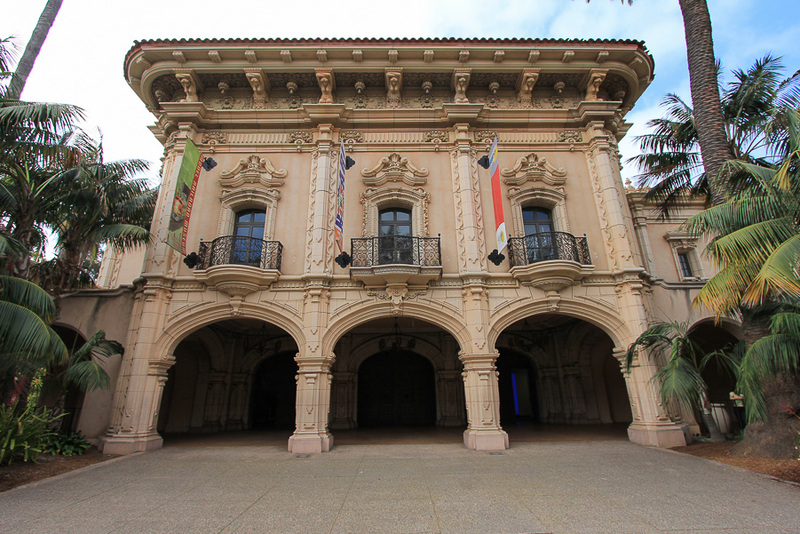 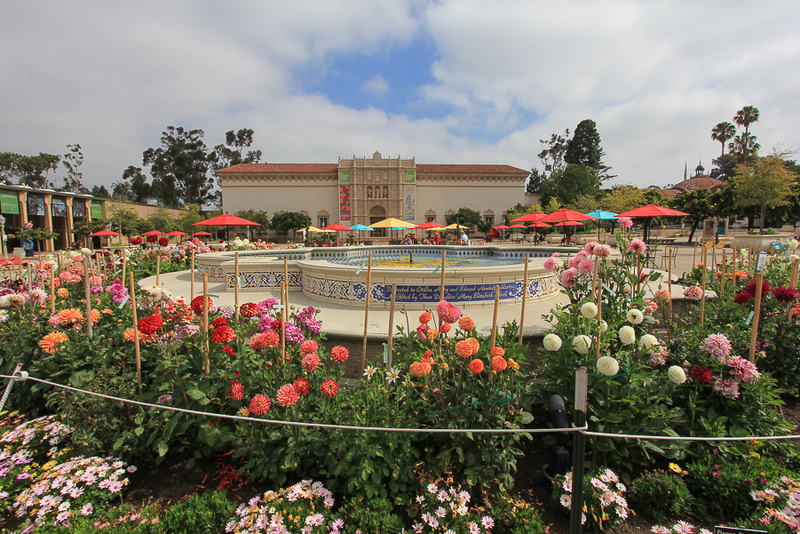 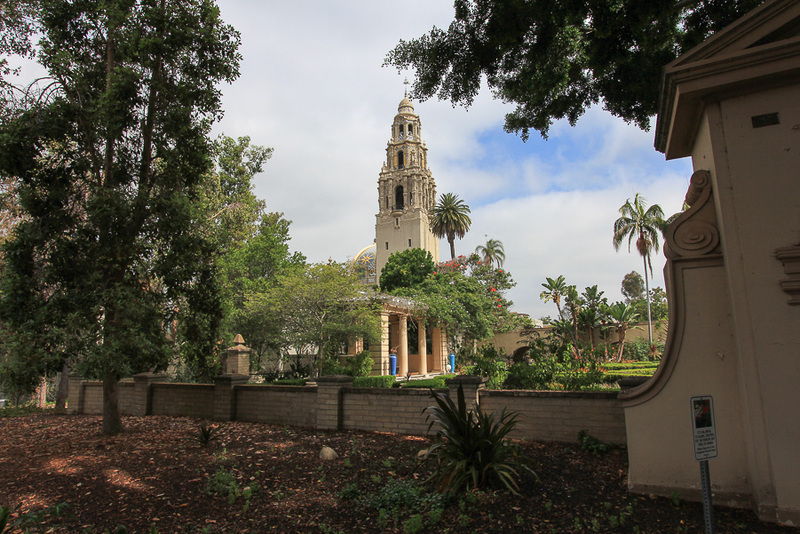 Balboa Park is 1,200 acres in size and it has over a dozen museums, open space areas, natural vegetation zones, gardens, walking paths, and the world famous San Diego Zoo. 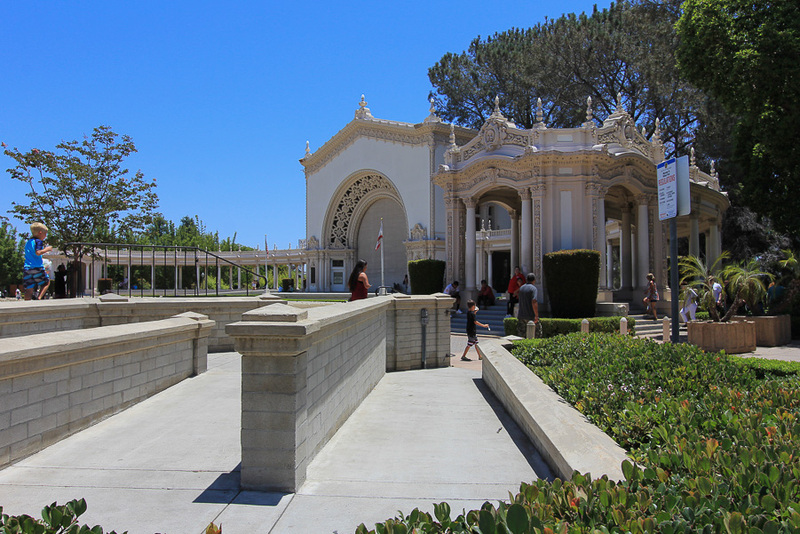 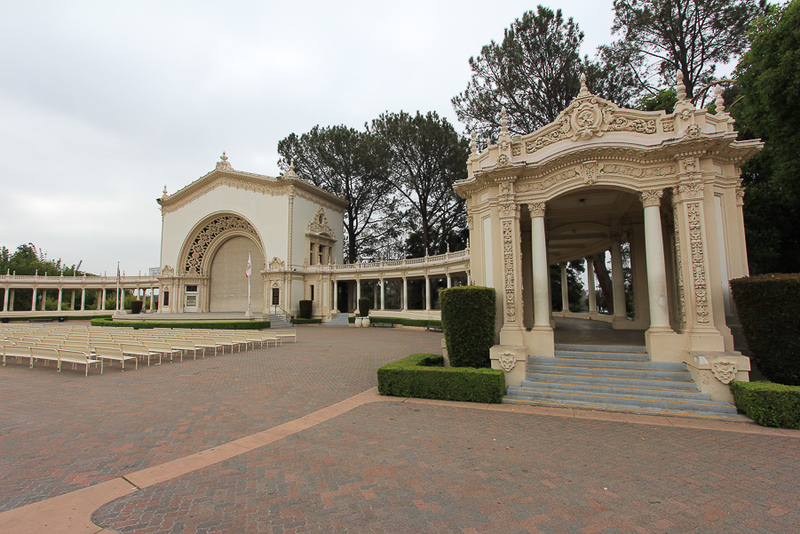 The park hosted the 1915–16 Panama–California Exposition and the 1935–36 California Pacific International Exposition, which events both left spectacular architectural landmarks. 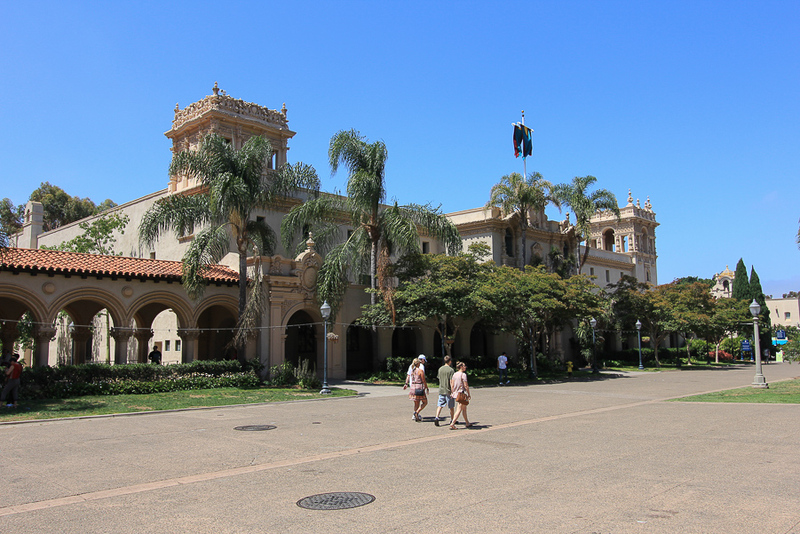 In fact, these buildings proved to be the highlight of the adventure and I'll let the pictures tell the story. 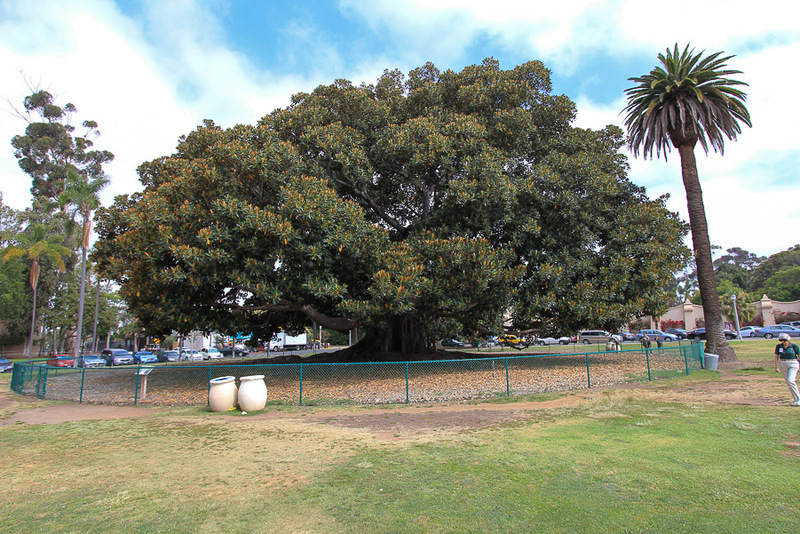 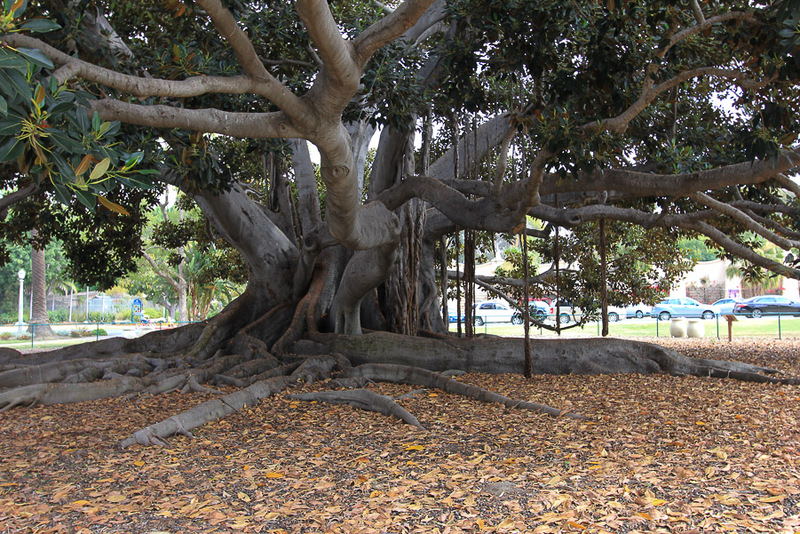 This is the most grand Moreton Bay Fig tree that we have ever seen. 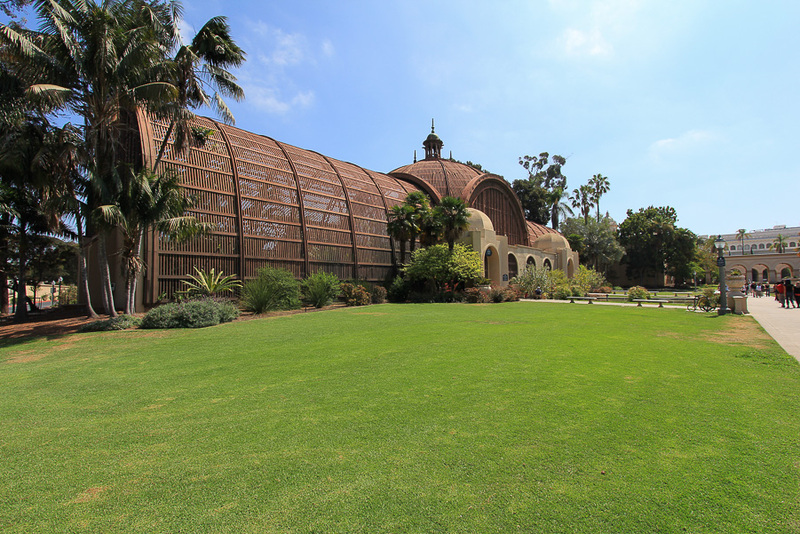 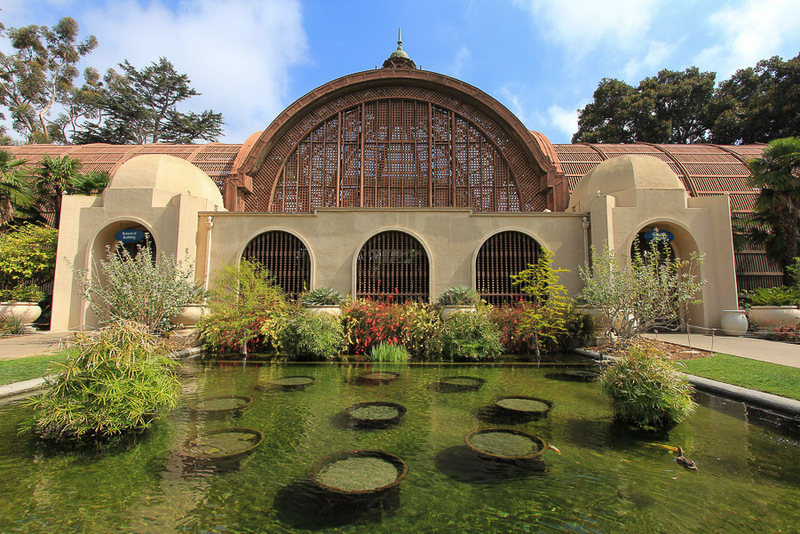 These next three pictures are of the Botanical Building and the Lily Pond. 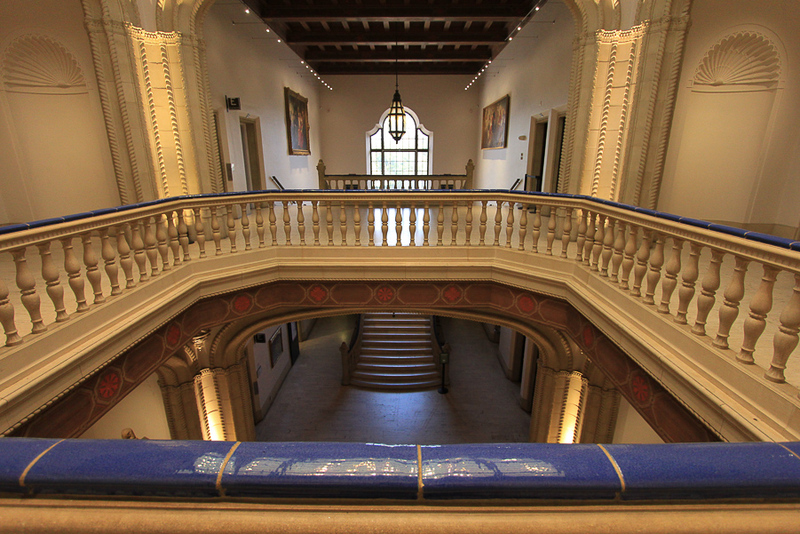 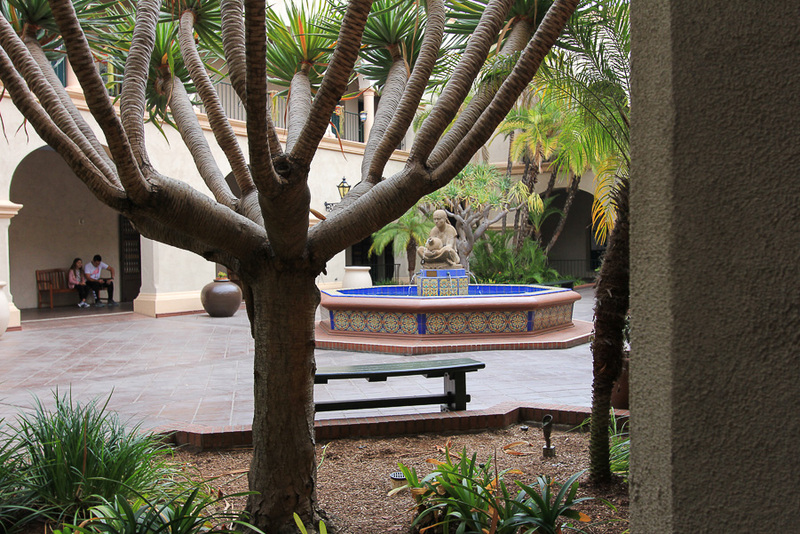 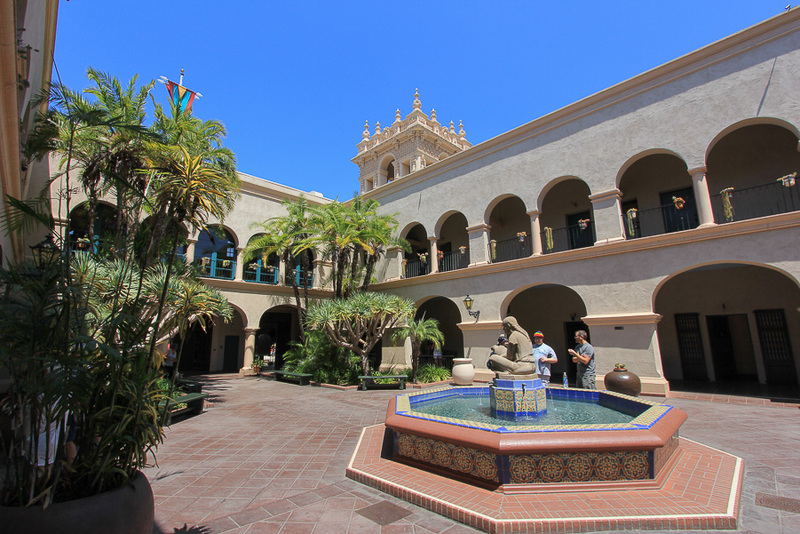 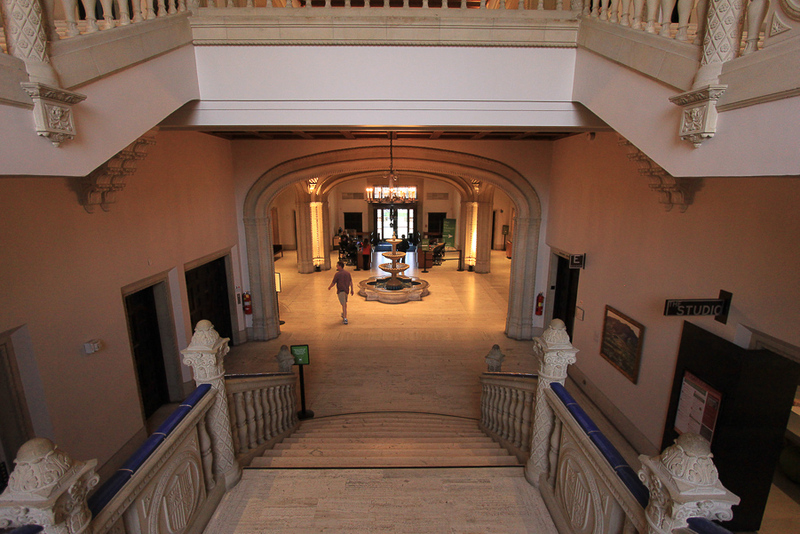 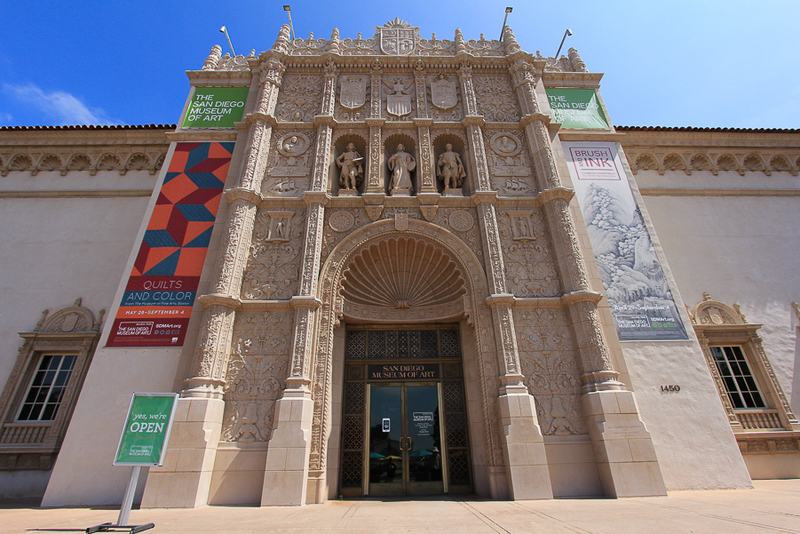 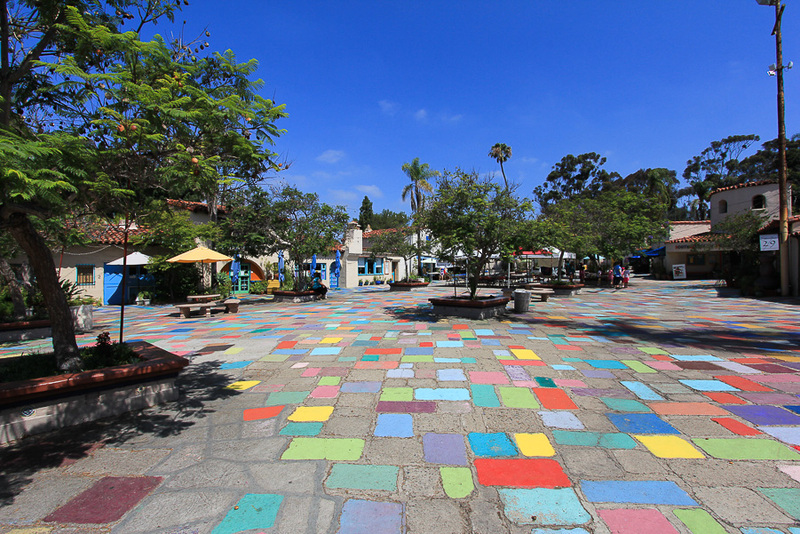 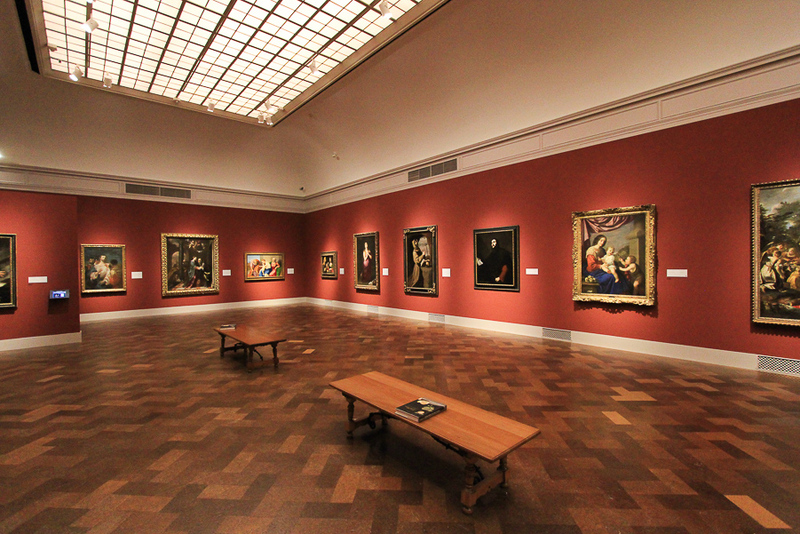 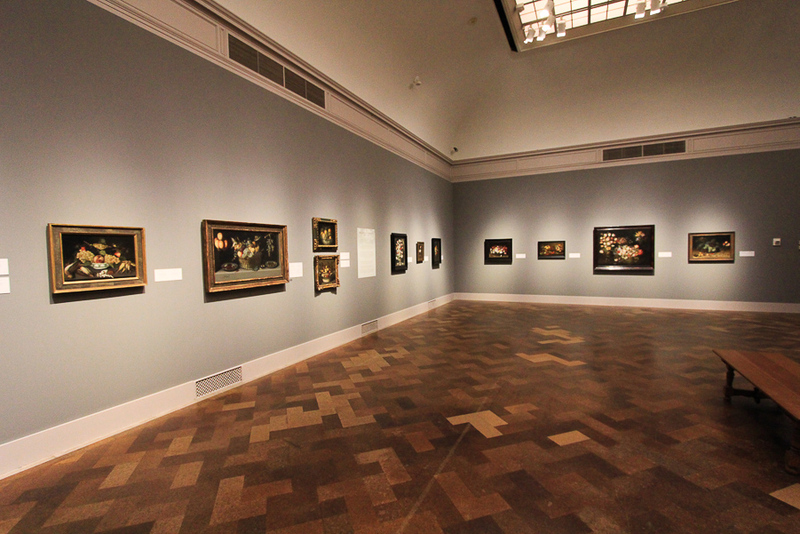 This next set of pictures shows the exterior and the interior of the San Diego Museum of Art. 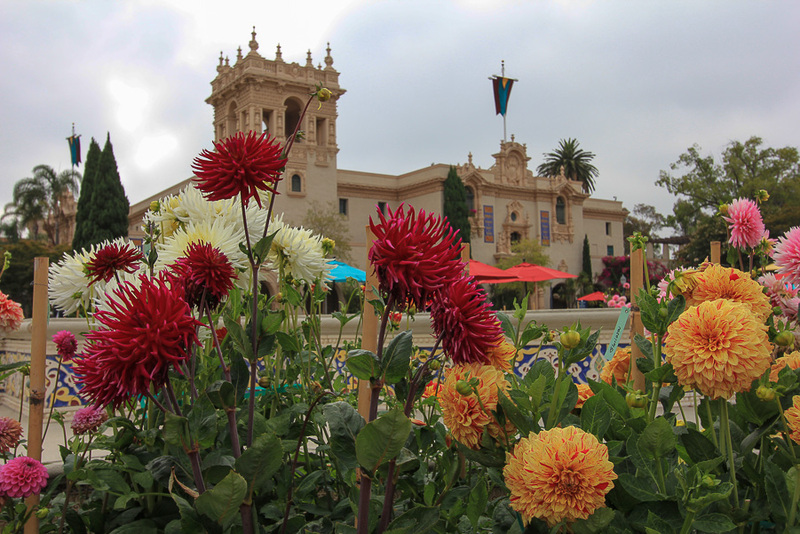 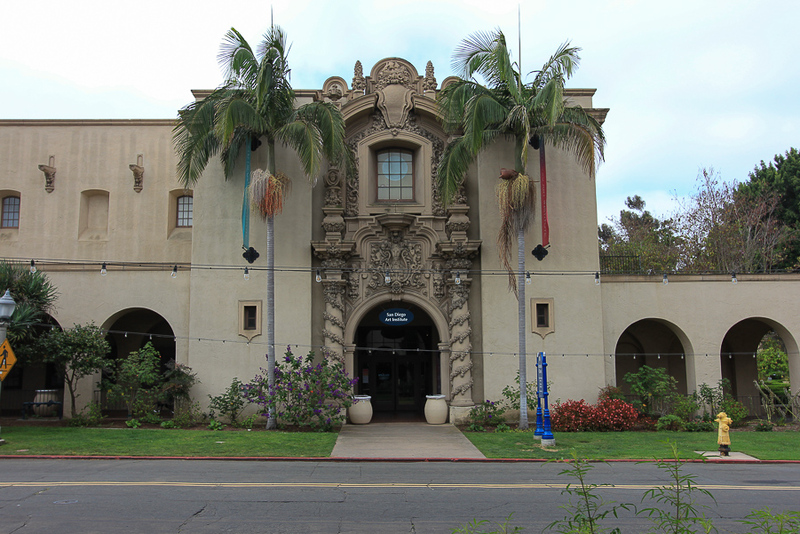 We had lunch at the exquisite Prado at Balboa Park, located in the House of Hospitality, which was built to be the centerpiece of the 1915-16 Panama-California Exposition and was remodeled for the 1935-36 California Pacific International Exposition. 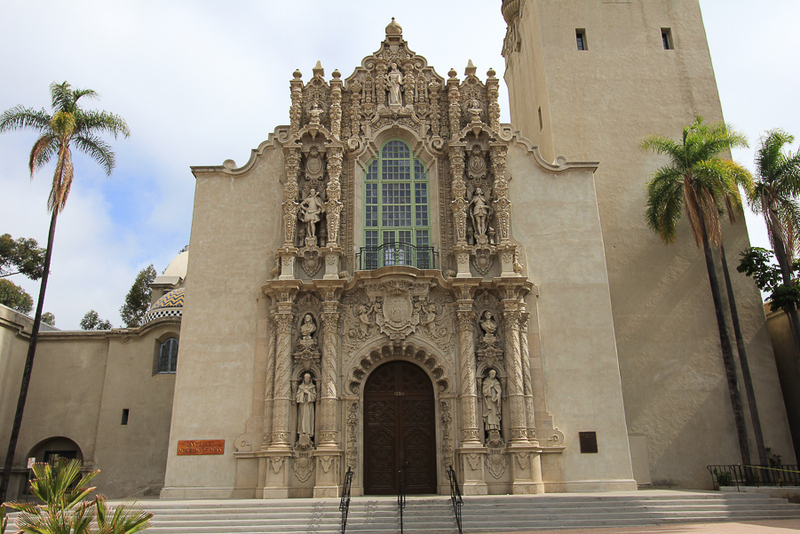 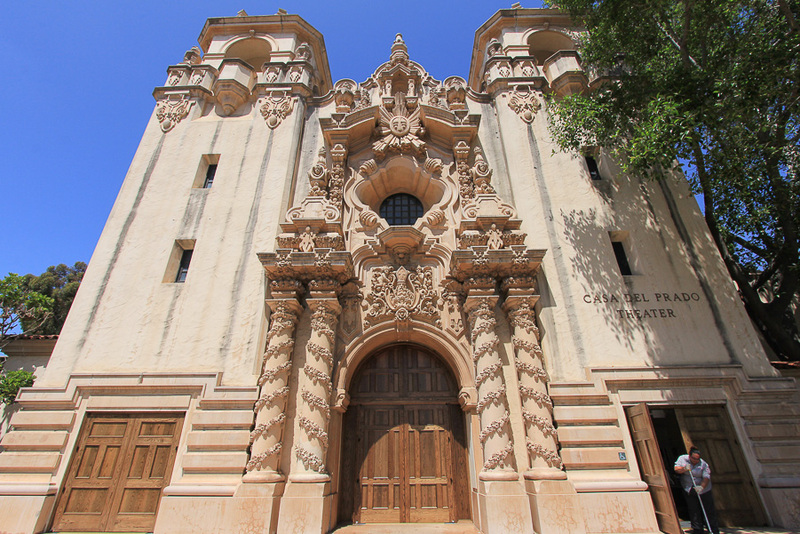 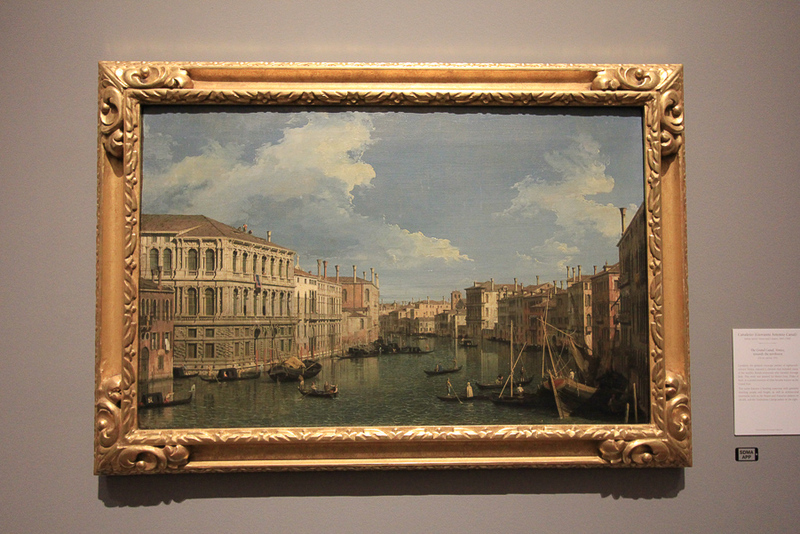 It is a magnificent example of Spanish-Renaissance architecture. 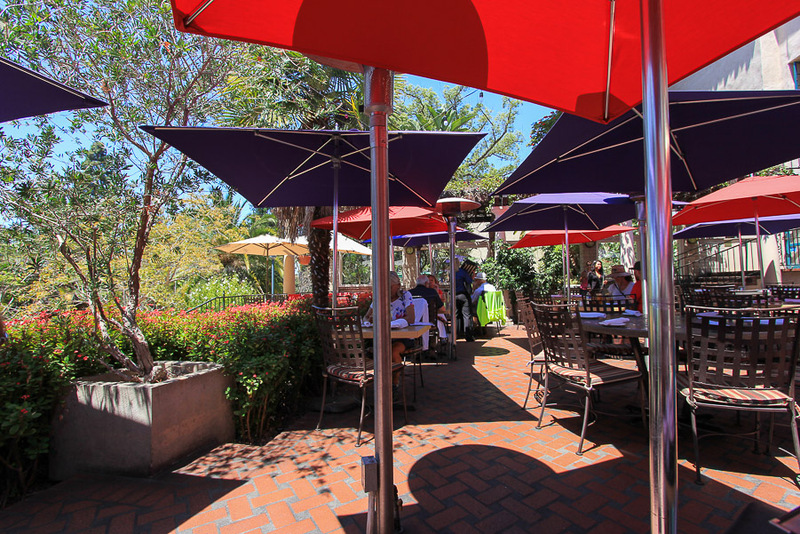 We split a Caesar Salad to start and Judy had their "Trio Of Grilled Skewers" that was steak with chipotle honey, chicken breast with cashew curry, and shrimp with a mango ginger sauce. 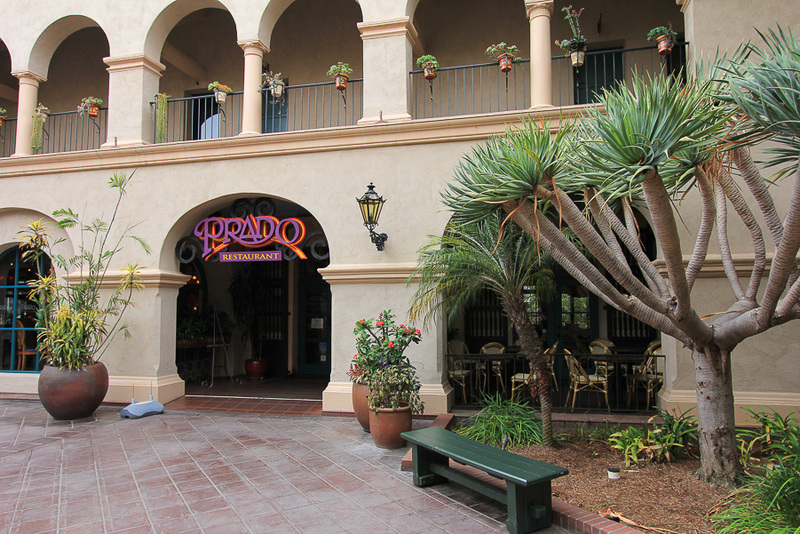 I had their Risotto dish with tomatoes and Mozzarella cheese. 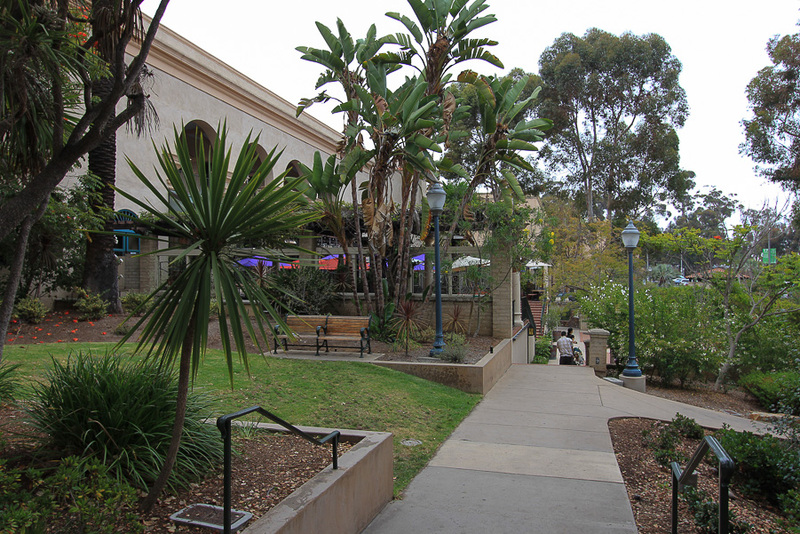 It was delightful and the atmosphere was lovely. 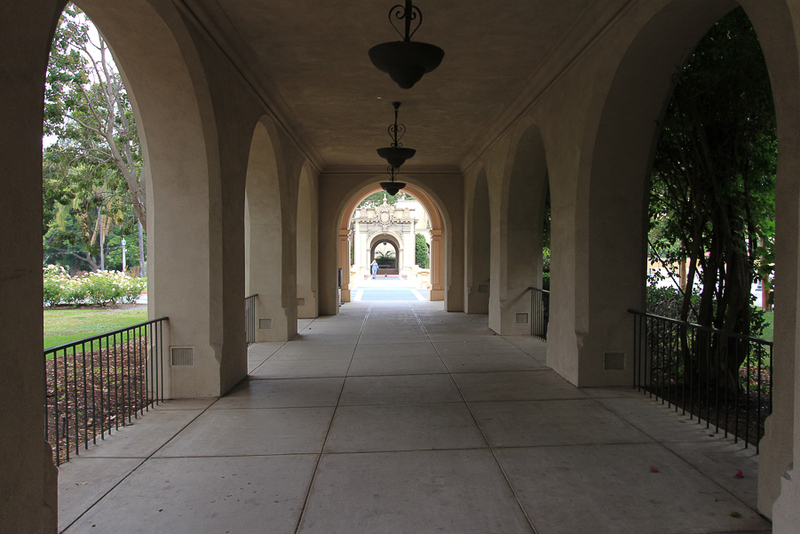 It was a long, but very enjoyable day.